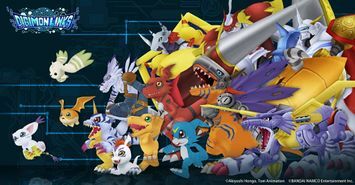 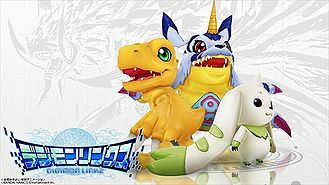 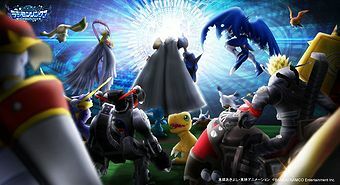 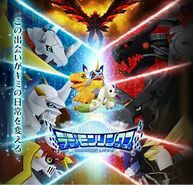 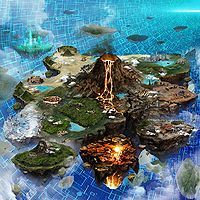 Digimon Linkz (デジモンリンクス, Dejimon Rinkusu) is a video game. 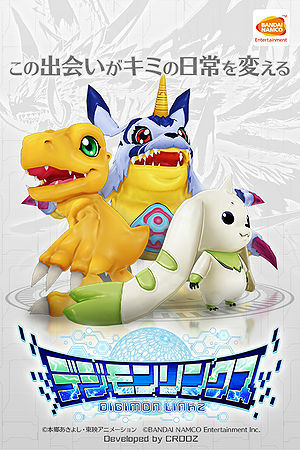 Recolored Digimon below known as Mutant Digimon are marked with asterisks. 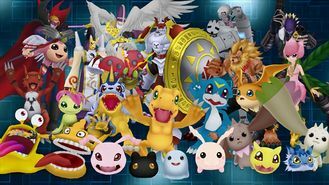 Digimon with dot sprite appearances are marked with double asterisks. 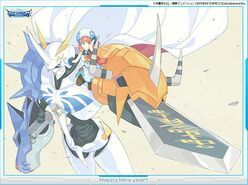 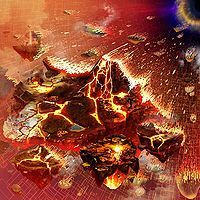 This page was last modified on 25 March 2019, at 01:54.